The idea of structural oppression isn’t exactly new, but within the past twenty or so years, it’s come in vogue. More recently, the idea of structural racism has truly taken off, even among mainstream liberals. (Check out an Ngram of the terms for proof.) Yet as these ideas have popularized, the commitment to looking at the actual structures undergirding structural oppressions has diminished—even among leftists. This thinking drifts very quickly into a kind of vulgar conspiracy theory, as though the systemic oppression plaguing our society is controlled by a cabal of powerful interests who are meeting in backrooms. There’s a kind of dangerous comfort in that idea because it provides a villain, a person or group we can direct our anger towards, something more concrete than the abstract logic of a system. But these are only scapegoats. To actually confront structural oppression requires confronting a structure, something inherently diffuse. 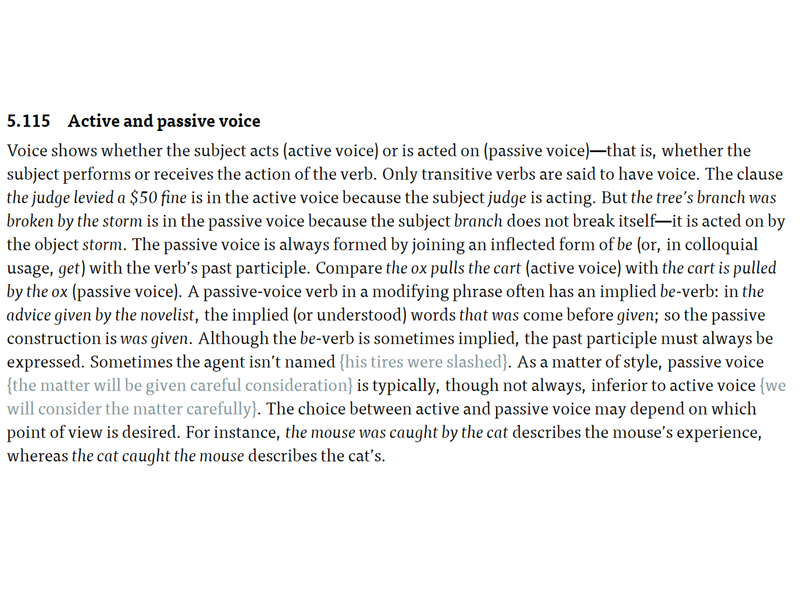 They are things described by the passive voice, things that happen though they might not have an agent. That does not mean that there are not cabals of powerful interests meeting in backrooms who are trying to control our society. But it does provide a more accurate account of the powers behind our systems. Politicians and the wealthy do indeed have incredibly powerful tools they use to shape the world, but they are bound by social structures just like the rest of us. What they have the resources to do, however, is to exploit those structures to their own benefit. It’s not, as some claim, that politicians create a certain kind of thinking that demonizes Arabs, or the poor, or trans people, or Black Lives Matter protesters to distract us from economic issues—it’s that politicians find issues already existent in our society and utilize them to their own ends. No matter the wealth or institutional power, individuals could not create a fear or hatred like Islamophobia from nothing; they must find it, perhaps in a nascent form, in the people already. Only then can they use it. If politicans and the wealthy actually had that power, the GOP would have destroyed Trump long ago. Our political organizing must certainly take aim at these powerful actors for the way they exploit various oppression, but it should not mistake the power to exploit with the power to create. To do otherwise is to paint those who partake in various structures of oppression as helpless rubes, continually duped by elites. That line of thinking falls in line with the kind of smugness that Emmett Rensin argued liberalism has succumbed to—a smugness that has blinded liberals to the actual conditions creating a society ripe for racism, transphobia, Islamophobia, and a host of other oppressions, as well as an antidemocratic thinking analyzed by Jacques Rancière. If we are to have any hope of building a leftist political movement with any hope of success, our primary concern must be those conditions themselves.